That's right, we said FREE! Team Lindsey sat down and had a serious discussion about the merits of trying out After The Ending as a "permafree" book. Setting the first book in a series to free is all the rage with indie authors right now, so we decided to be followers in the best way and test the permafree waters over the holidays. Our thinking: what better way could there be to introduce more people to Dani and Zoe's end o' the world adventures than making that first step into their world as easy as possible? That means more popularity for the series, more Endingers for you to discuss the books with, and more possibility that someone behind a camera will take notice and bring the series to life on the big (or little--we'd totally settle for little) screen! I mean, really, could you imagine it?!? That would be insane! 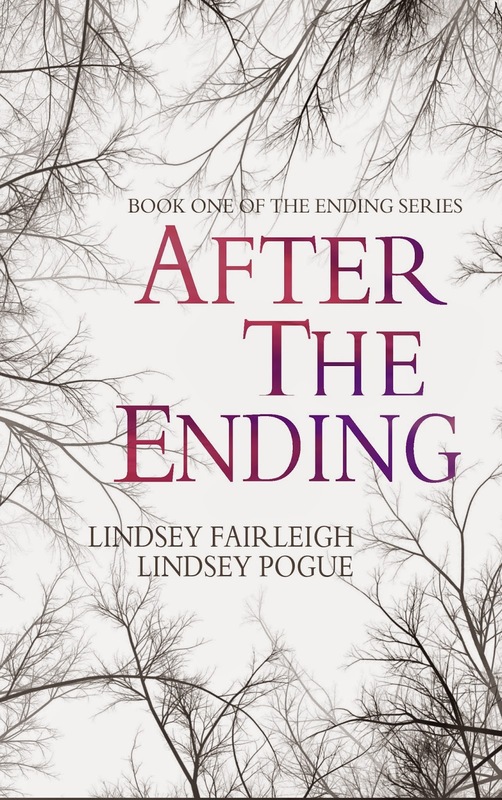 AFTER THE ENDING is FREE! Happy Holidays, and as always, HAPPY READING!